This year, Digital Fashion Week Singapore is celebrating the 51st anniversary of the bilateral relation between Indonesia and Singapore with a fashion pop-up supported by Paragon, BEKRAF and the Indonesian Embassy called Rising Fashion. Rising is a derivative from a combination of Indonesia and Singapore—“RI” for Republic of Indonesia and “Sing” for Singapore. Through this project, we hope to be the bridge for both Indonesia and Singapore’s designers to test the market in Indonesia and Singapore. Last year, we had the first edition of Rising Fashion in Indonesia where we brought Singapore labels such as Collate the Label, Our Second Nature, Chainless Brain, This Is A State Property, Queen Mark Couture, Island Shop, The Mindful Company, Amanda Rahardjo, Cälla Atelier, Natalia Kiantoro, Sav Lavin. 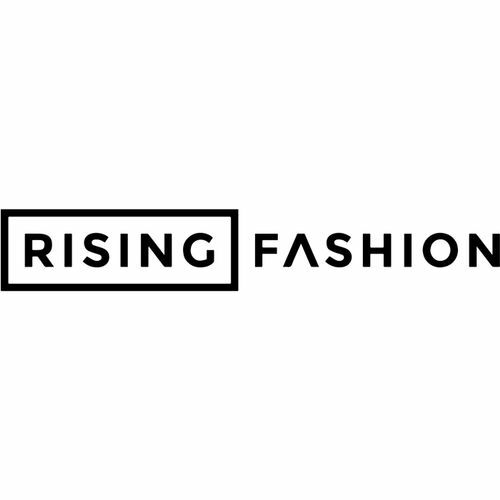 This year, we are doing Rising Fashion 2.0 where we are bringing in 14 designers to bring into Singapore. Our fashion pop-up will be bringing 14 designers over the span of 1 month during August where they will be featuring 2 waves of designers each time. Purana, Hunting Fields, Maison Met, Saul, NataOka, Oaksva Jewellery and Pattent Goods. Danjyo Hiyoji, D.Tale, Bermock, Woodka, Alex[a]lexa, Jeffry Tan and Diniira.